If you are looking for an incredible infrastructure of heliskiing, then the heliskiing Alps price is the most affordable one. Anyway, we have packages for all kind of budgets whether it is a medium budget or a luxury budget, we cover all types according to our guests and clients. We can offer you heli-trips from 20 min sightseeing flight up to 8 days of luxury heliskiing among the best ski resorts in the Alps. Package prices can start from 220 CHF and can go up to 20.000 CHF or even higher, it simply depends on your expectations. Europe is blessed with so many natural beauty locations and extreme mountain chains, no matter they are breathtaking snow mountain peaks, luxury ski resorts, endless pistes, or elegant ski chalets, the Alps have them all. So if you want to have a unique ski experience, like ones you see in movies, then the Alps will be the perfect destination for you, your family, and your close buddies. If you are going to book your next winter ski holiday in a ski resort, then look no further than the Alps where you can explore many ways of family ski holiday or ski holiday packages, such as heliskiing, heliboarding, freeriding over mountain peaks and much more. There are numerous ski resorts available in different European countries to perform heliskiing. 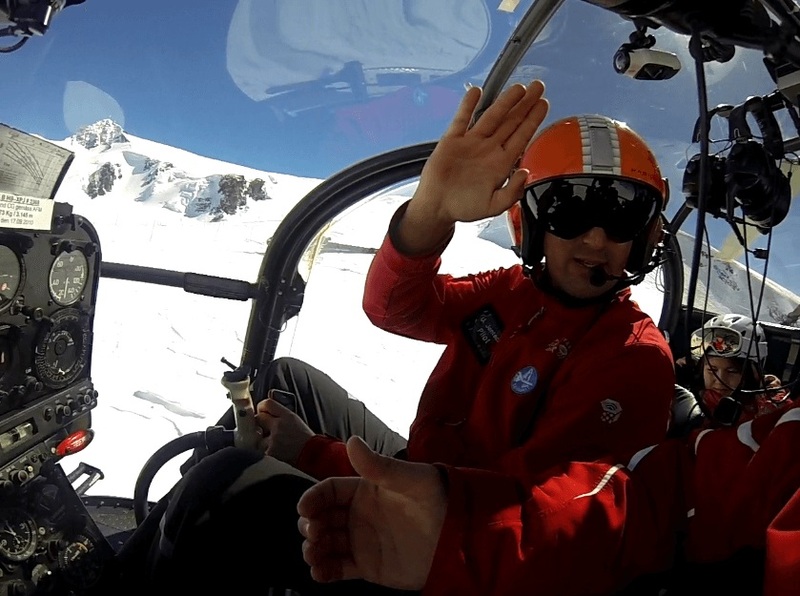 The hugely popular ones are: Heliskiing in Switzerland, Heliskiing France, Heliskiing Italy, and Heliskiing Austria. If we talk in detail, then Switzerland has several ski areas and locations by itself, such as Heliskiing Zermatt, St. Moritz, Verbier, Gstaad, and even more. 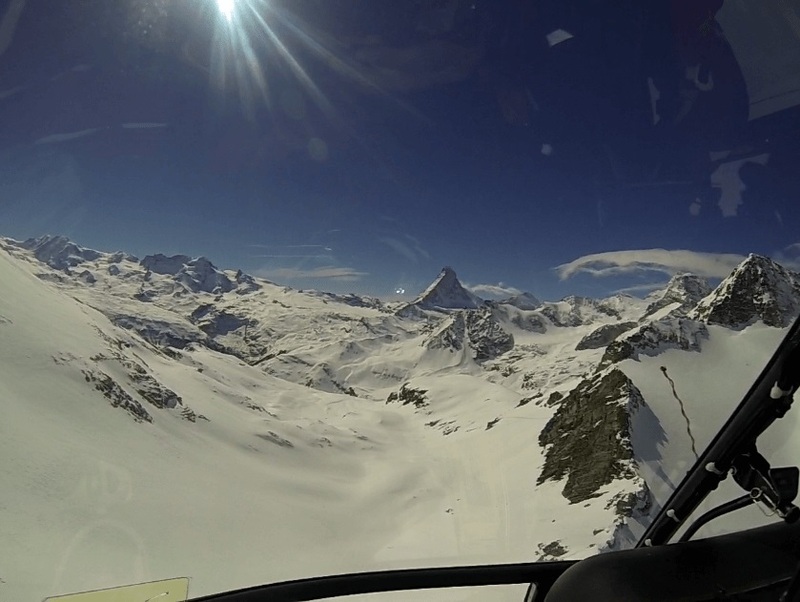 Zermatt has the biggest heli-ski operation in Switzerland and it was also awarded the best ski resort in the Alps in 2014. Packages of family heiskiing Zermatt or more details you can find here heliskiing and heliboarding Zermatt. 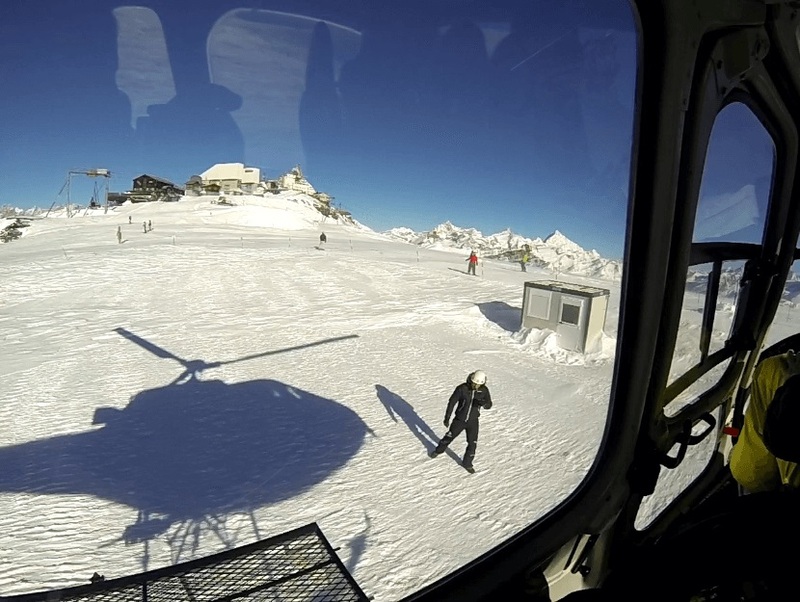 The helicopters have been controlled by Air Zermatt. We invite you to experience the adventure of lifetime and get into the feeling of freedom!